Guadalajara – Hostels in Guadalajara. Maps for Guadalajara, Photos and Reviews for each hostel in Guadalajara. 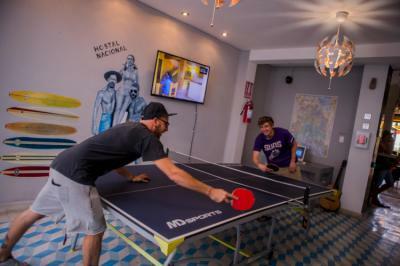 Looking for a hostel in Guadalajara? Look no further, all the good deals in Guadalajara are on Dorms.com. Like thousands of other people every month, book your hostel securely at the best price in all neighbourhoods of Guadalajara. 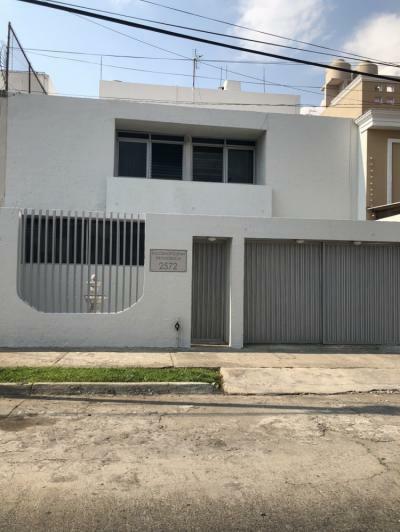 On this site, you can easily find a hostel downtown, in a trendy neighbourhood; a hostel in the student- university district, close to bus or train stations, airports or major attractions of Guadalajara. I like the location. Clean rooms and friendly staff. This hostel in Guadalajara is very clean, nice and has a great breakfast. Super nice staff, very helpful too! Felt like home. Nightly activity was good too. Food was amazing, and so is the music. Met new people. Had so much fun here, and a goodnight sleep. Beautiful place. Clean, cozy, comfy bed. Great shower!! Delicious breakfast. Close to main street. The hosts were kind and helpful. We received a warm welcome, and they were always ready to help with directions and recommendations. The room, bed, and common area were all clean. The place looks alright. good location, outdated but clean and well kept, price is good, and food is too! comfortable beds. we stayed for a night. Not bad at all.